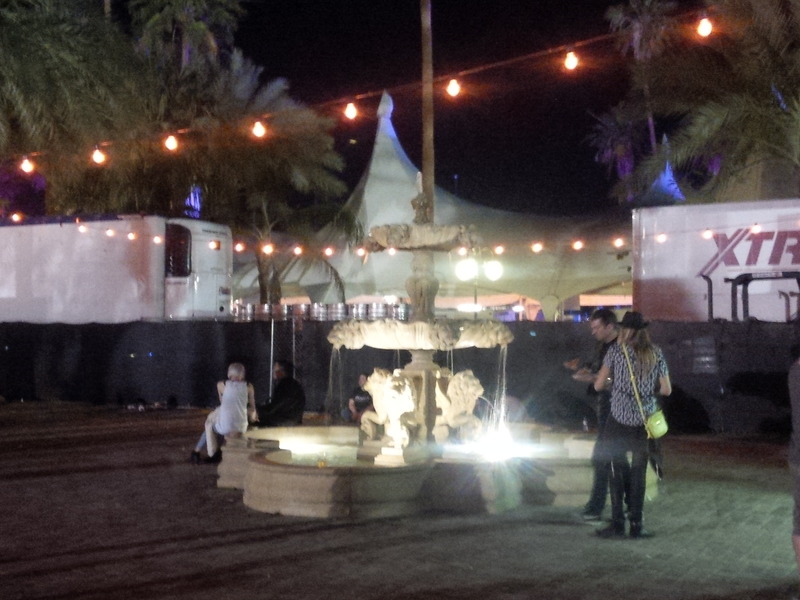 The one in the VIP area of Coachella festival. It is arguably one of biggest music festivals – if you are in music concerts it something you should try once in your life. Sadly, it was not (yet) for me. A. went there, however, and was kind enough to get this for me… A big thank you, though I am green with envy.